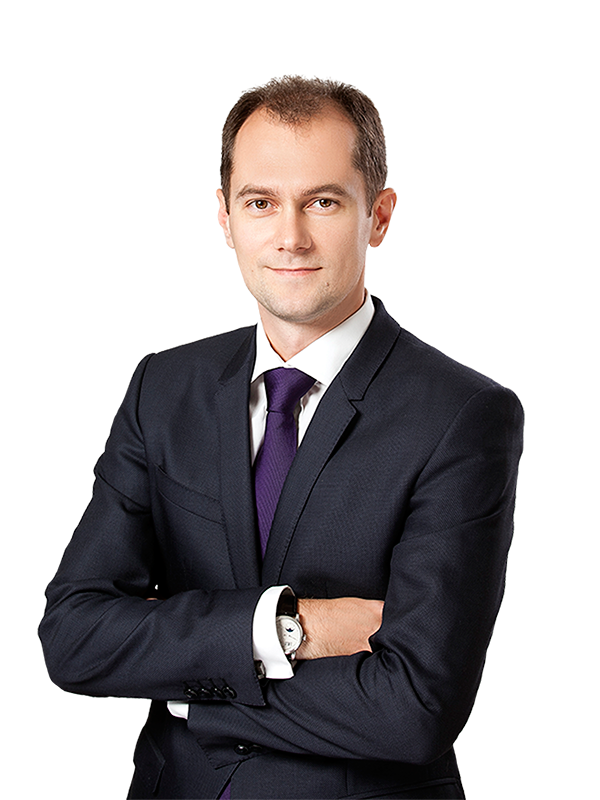 Sayenko Kharenko has acted as legal counsel to the Nordic Environment Finance Corporation (NEFCO) in relation to a EUR 30 million loan to Ukraine intended to boost energy efficiency programs at Ukrainian universities. For NEFCO this is the first loan in Ukraine involving the sovereign and, given the significant amount involved, it has been partially guaranteed by the Swedish International Development Cooperation Agency (Sida). The total value of the project is estimated at EUR 160 million and it will be co-financed by the European Investment Bank (acting as lead financier under the “Higher education of Ukraine” project approvedby the Cabinet of Ministers of Ukraine), as well as through grant from the Eastern Europe Energy Efficiency and Environment Partnership (E5P). The project aims to improve Ukrainian universities energy efficiency as well as teaching conditions. The first phase will involve seven universities in Chernihiv, Kharkiv, Kyiv, Lviv, Poltava, Sumy and Vinnytsia, where work is scheduled to start in 2018. The second phase of the project may include other universities and will be completed by the end of 2022. NEFCO currently manages over 150 projects in Ukraine. Sayenko Kharenko has been advising NEFCO on over 100 Ukraine-related projects since 2009. Sayenko Kharenko’s team advising on the project was led by Nazar Chernyavsky and included senior associate Marta Lozenko and junior associate Oles Trachuk.